The board of the National Consumer Agency is to be scrapped as part of a merger with the Competition Authority, it was announced today. The Government today gave clearance for the drafting of the Consumer and Competition Bill based on a draft scheme presented to Cabinet by Minister for Jobs, Enterprise and Innovation Richard Bruton. It is expected that the legislation will be presented to the Oireachtas in the next Dáil term, according to a statement from the Department of Jobs, Enterprise and Innovation. 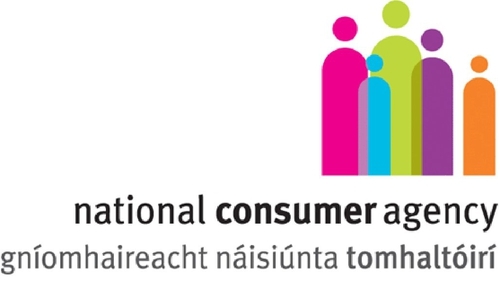 The new Consumer and Competition Authority will not have a CEO or a board and will report directly to the Minister, the statement said, resulting in savings of €170,000 per year. 'The aim of both consumer and competition policy is ultimately to benefit the consumer, and this new body will be a stronger advocate and enforcer against powerful interests in our economy,' said Mr Bruton.